We finished up the Christmas decorating today. 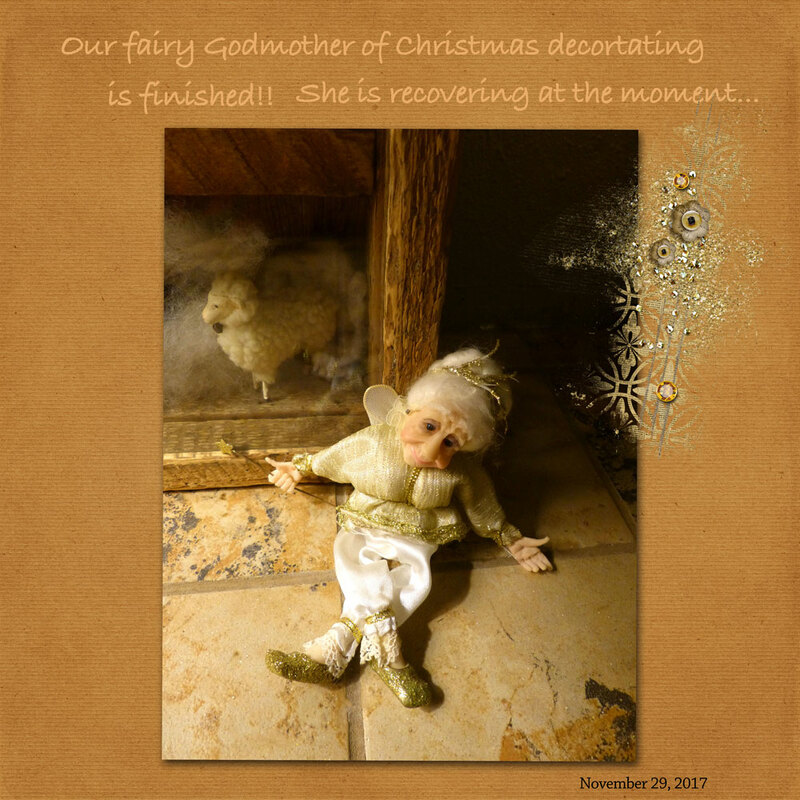 ( with a little help from our fairy godmother of Christmas decorating…smile) This is the earliest we’ve gotten it done in 60 years! Now we can just sit back and enjoy the season.